I'm eagerly awaiting this one too. Judy Blume and an adult novel. Interesting topic. 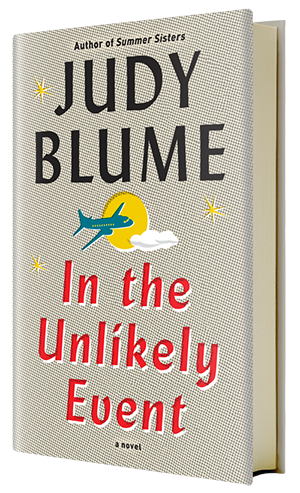 I adored Judy Blume as a kid and can't wait to check this one out! I love the historical fiction angle she's using with this one.